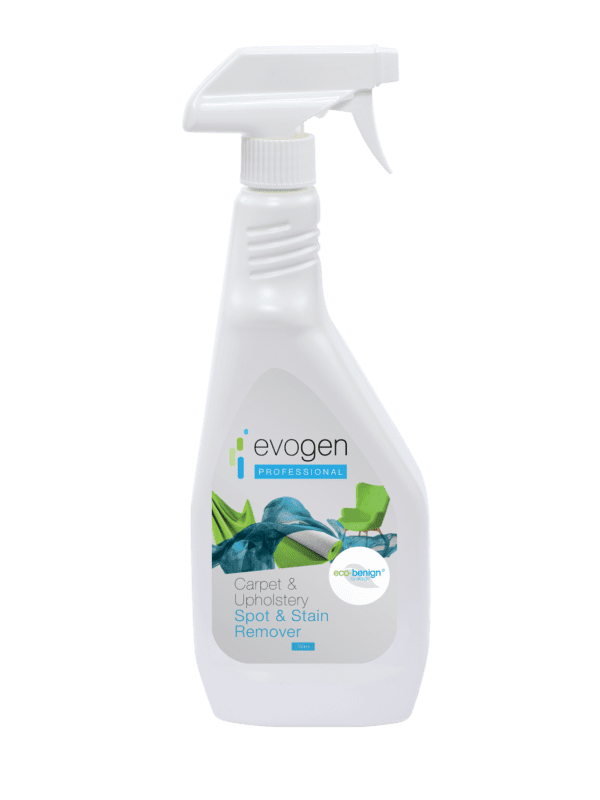 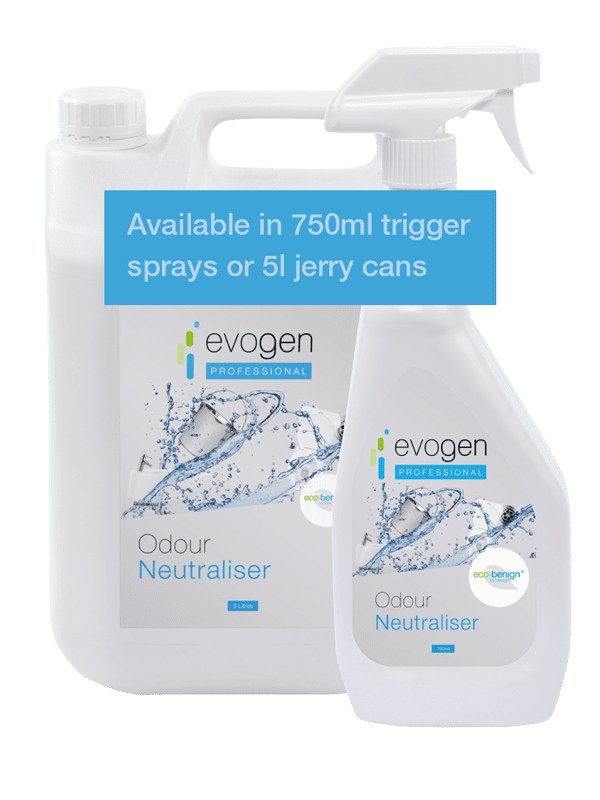 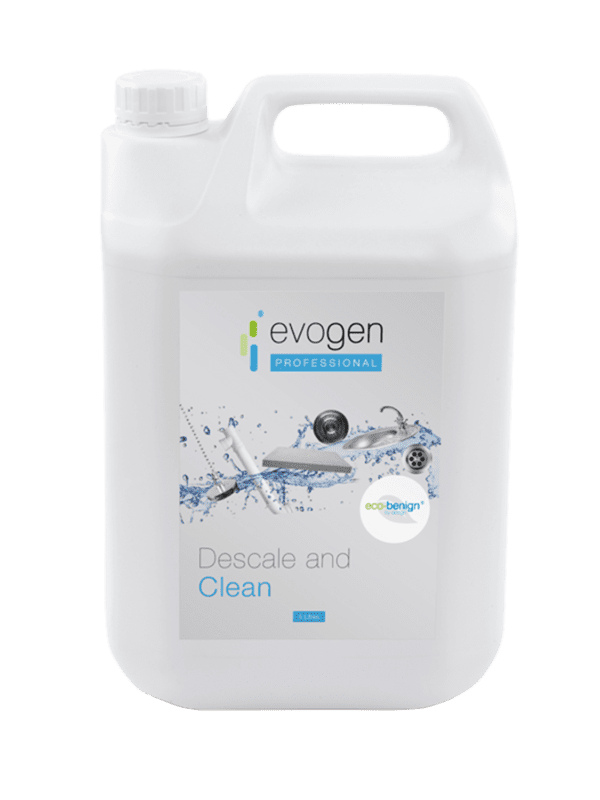 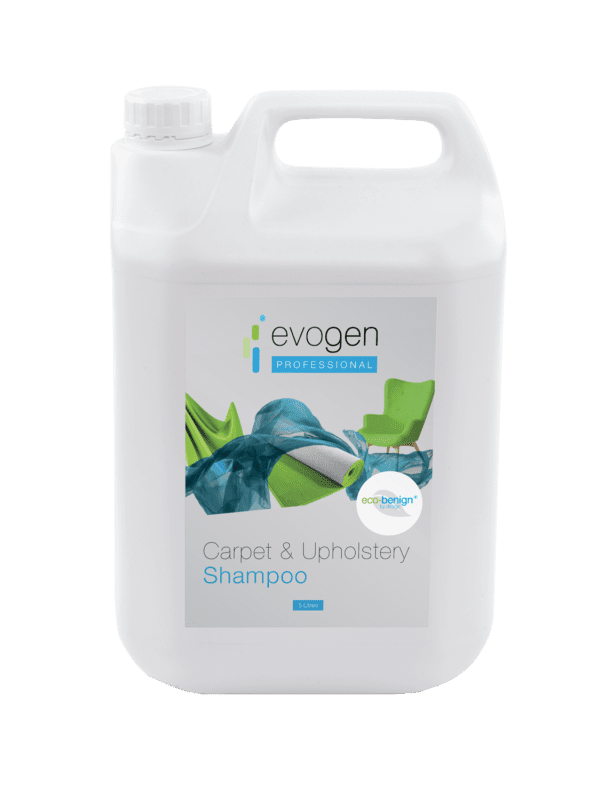 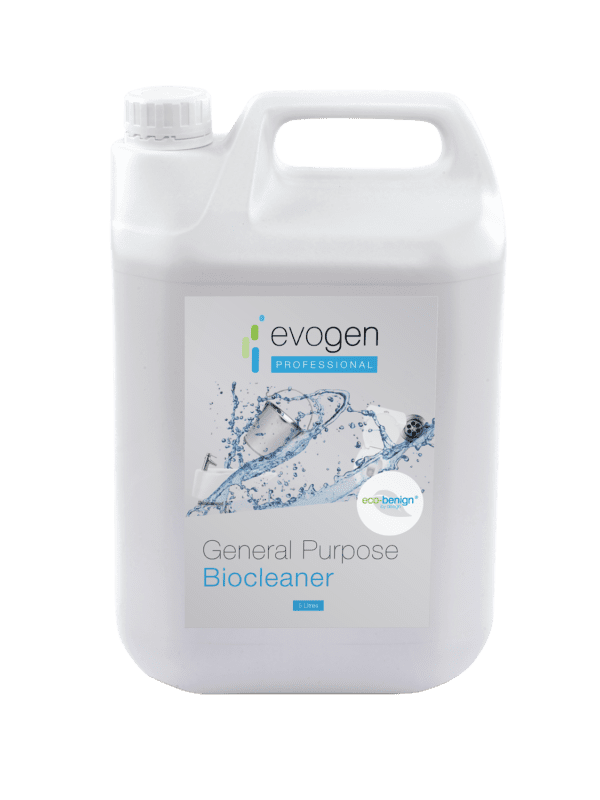 Our professional range of environmentally-friendly, wholesale housekeeping cleaning products for hotels, B&Bs, restaurants & pubs. 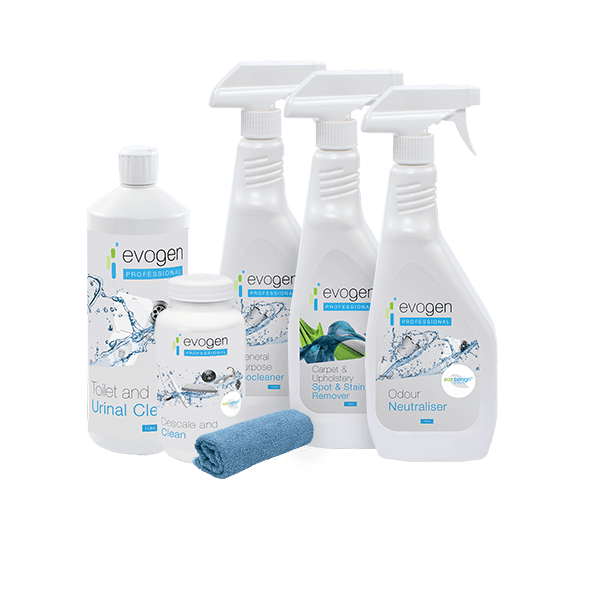 We provide janitorial and commercial housekeeping cleaning supplies that don’t harm the planet. 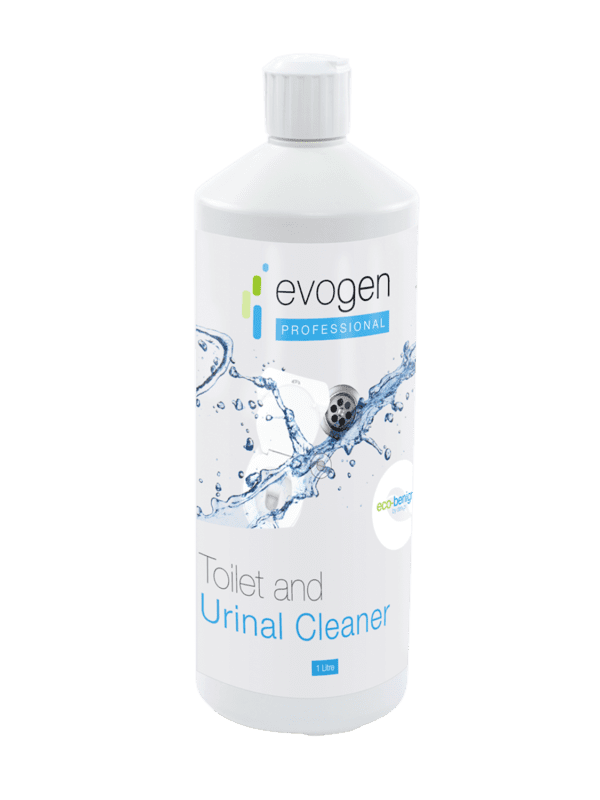 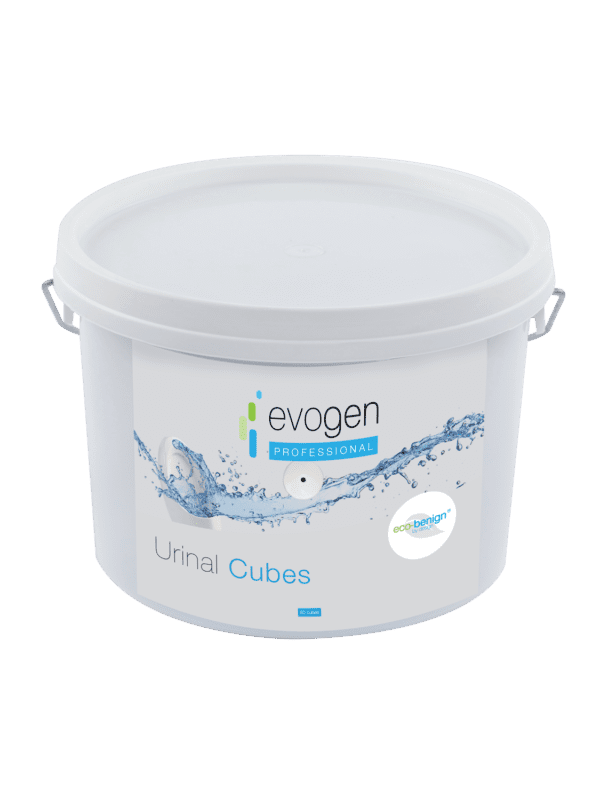 Ideal for: hotels, pubs, offices and general commercial cleaning requirements.